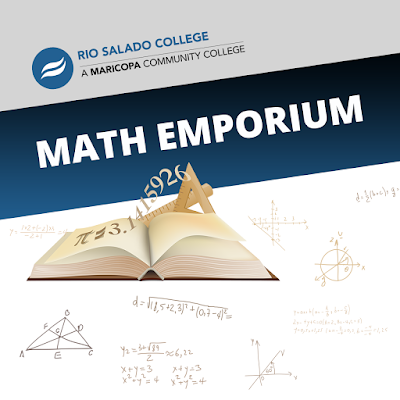 Rio Salado College | RioNews: Math Emporium + Students = Academic Excellence! Math Emporium + Students = Academic Excellence! Having problems with math? We have a solution! Our new Math Emporium in Phoenix will provide you with personalized attention from a math tutor and coach—along with access to computers and cutting-edge learning software to help you learn and progress at your own pace! Free and open to all Maricopa Community Colleges students who are eager to improve their math skills.